With each of my branding clients, I hop on a few different calls with them to really dig deep into different parts of their business and help them strategize where they need help. 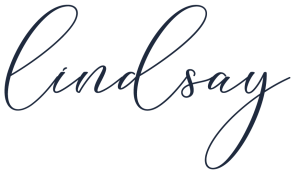 One question that seems to pop up pretty routinely, especially for someone who is just starting to build their business (or is going through a rebrand) is in regards to how they should name their business. Naming your business is a very personal choice that no one can really make for you. I have some helpful tips that will make it easier for you to make the best possible choice for your business, if you are unsure what or how to name your business. You are a multi-passionate entrepreneur. If you know that you may add/eliminate, or change your services or products in the future naming your business after yourself will allow you the flexibility to change them and have it not affect your brand. Your name becomes your brand. You are the constant within your business, when things inside of your business may shift from time to time. You want to uplift yourself as the expert, and not put the main focus necessarily on your services. 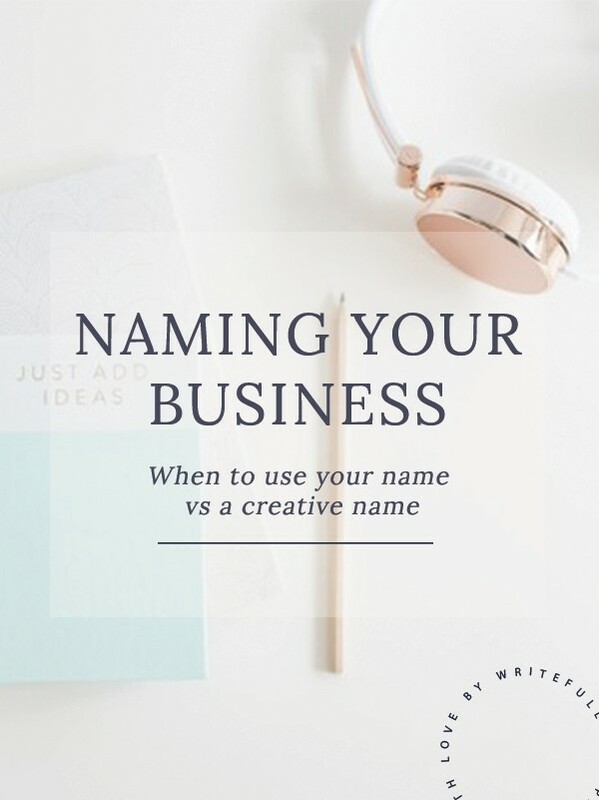 People tag you by your personal name more than they do your business name, on social media posts, emails, etc – it may be a good idea to consider changing your business name to your name. Make a note of how people refer to you as. You want the focus of your brand to be on your customers, product or service, and not so much on you. If you have a business partner. Obviously, you want all of the partners to be equally visible in your brand and not put the focus on just one person. You don’t love your name. Because obviously. If you don’t love your name than why would you name your business it? Your name is difficult to spell. You want to make sure that your ideal client can easily find you. If you have your heart on including your name and your name is difficult to spell, consider using your first name or just part of your name. Your brand is created around building a community or something that is larger than yourself. You may want to sell your business one day. Do you have your business named after yourself, or is it named something unique? I’d love to know why you chose your business name and how you came to the conclusion. If you have any questions at all, comment below or feel free to contact me!